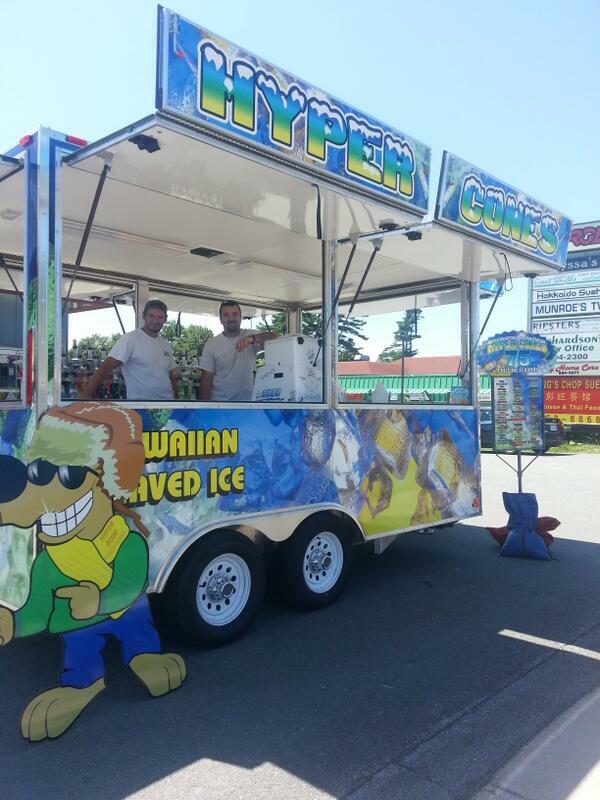 Mobile Shaved Ice In #Sackville. Anyone Try It? | Sack-Vegas!!!! Mobile Shaved Ice In #Sackville. Anyone Try It? I hope this is being run by Sackville residents. Anyway, did anyone try it? They seem to have a ton of flavors to throw on. Reviews please! Posted by Sacky on July 14, 2013 in Snack-Vegas (Thought for food).